For over 25 years, Mirando Plumbing LLC has been serving the Hartford County, CT areas for all their kitchen and bathroom plumbing fixture needs. 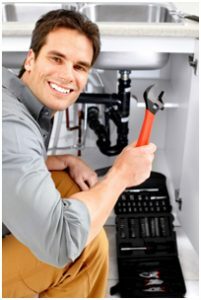 We install new residential and commercial kitchen and bathroom fixtures, as well as repair existing plumbing fixtures. We install quality products such as American Standard Toilets to Delta, and Moen faucets. From Kohler cast iron tubs, to Acre fiberglass/gel coat or acrylic shower units, we guarantee your kitchen or bathroom appliance remodel will be completed to your satisfaction. We have a variety of stainless steel and cast iron kitchen sinks – both drop in or under mount models. Our bathroom sink options include pedestal sinks, drop-in sinks, vessel sinks and undermount sinks. Whatever your choice, Mirando Plumbing LLC, will provide you with a quality install.